Amidst debate about its legitimacy, Litecoin Cash project performed a hard fork on the Litecoin blockchain on Sunday 18th February 2018. 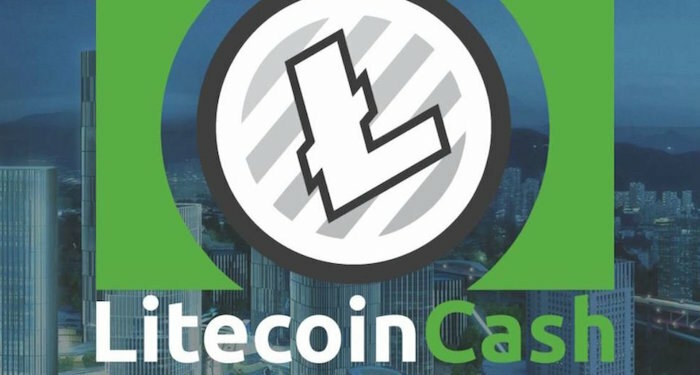 The fork which happened at block 1,371,111 of the Litecoin blockchain created the Litecoin Cash (LCC) which is currently available on few exchanges. What does this latest fork mean for cryptocurrency? First off, Litecoin Cash Foundation is not affiliated to Litecoin. Though the name seems related, Litecoin cash only follows a trend of naming new tokens after their parent blockchain. This is just like Bitcoin Cash and Bitcoin Gold were named after Bitcoin, their parent blockchain. The foundation claims no affiliation to Litecoin, a fact Litecoin founder Charlie Lee further emphasized when he warned users about the fork. How does Litecoin Cash compare? 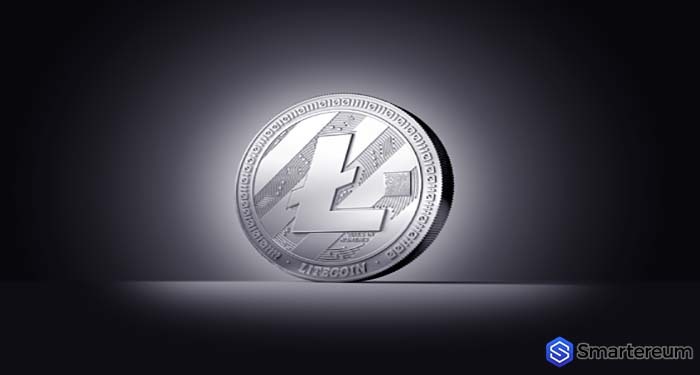 The Litecoin Cash project offered 10 free LCC tokens for every one LTC held in the fork block. 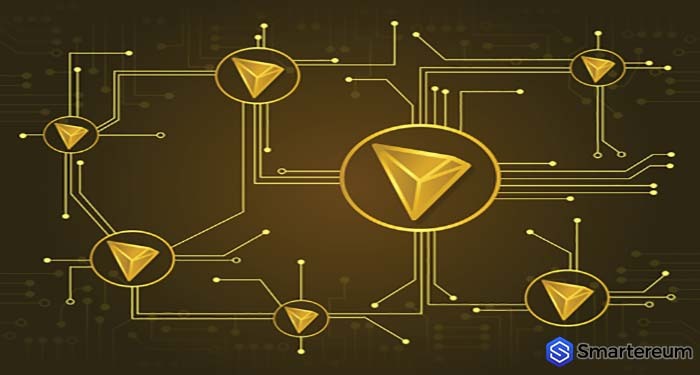 This makes the distribution of the token by claiming and mining, a trend for similarly forked tokens seeking to tap into the community of an established blockchain by giving out free tokens. In the last quarter of 2017, Bitcoin forks made enormous money. For its mining, Litecoin Cash will replace Litecoin’s Scrypt hashing algorithm with the SHA-256 algorithm used by Bitcoin. “This enables a new use for previously obsolete Bitcoin mining hardware,” according to the foundation. Also, the new blockchain will adjust its mining difficulty at every block using Evan Duffield’s DarkGravity V3 from Dash. This will stop minder from switching between multiple pools. 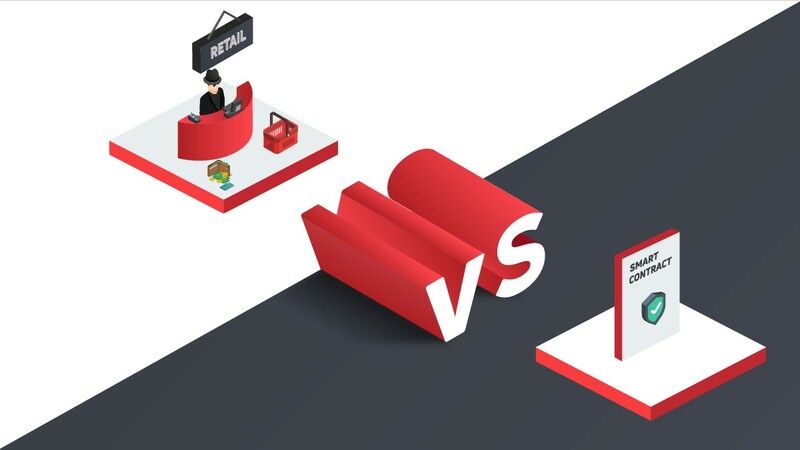 The block rewards are designed to be fair, not giving any unfair advantage to early miners. The rewards will start at 1.25 LCC and gradually increase to 250 LCC over the first 400 blocks. 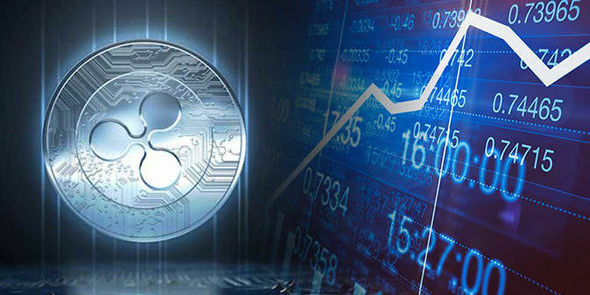 And, a premine—less than 1 percent of the circulating money—will be paid to a development fund. Litecoin Cash maintains the same blockchain size as LiteCoin and transactions will have a confirmation time of 2.5 minutes with SegWit. It will, however, have a lower transaction fee; a whole 90 percent cheaper than LTC. Will Litecoin Cash become another Bitcoin Cash? Another debate about LCC’s legitimacy stemmed from the project name so closely similar to the contentious Bitcoin Cash. But other than the name, there is little similarity between the two projects. For starters, Bitcoin Cash resulted from a strong and long debate within its community about its scalability and ideological issues. Litecoin, on the other hand, has not had any such serious calls. The new token is currently supported by five exchanges and one wallet listed their website as they prepare to release their own wallet. The supported exchanges include Yobit, CryptoBridge, TradeSatoshi, Mercatox, MeanXtrade and Coinomo wallet. Users can automatically claim their free LCC coins from all five exchanges except CryptoBridge. Bitcoin Cash has gained the support of major exchanges; we will have to see how Litecoin Cash copes. With warnings from Charlie Lee about LCC being a possible scam, investors should be a lot more careful. Investors should not give out private information on their website. 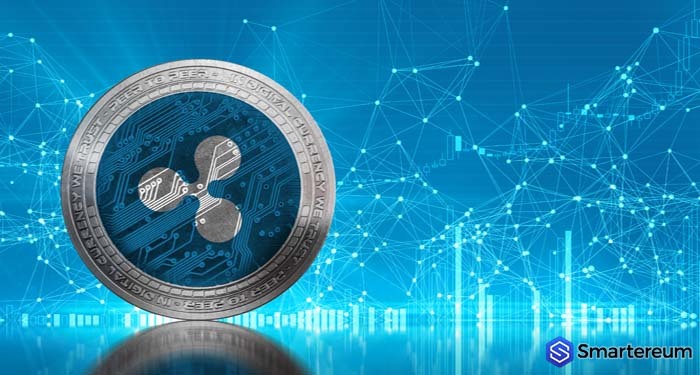 The official project does not ask anyone to provide private keys or other secret information. Profiles of the team members are also a reason for skepticism as they are sketchy at best. The LCC is currently trading at $2.55 on YoBit after it started at $1.4 and reached a peak of $4 earlier. 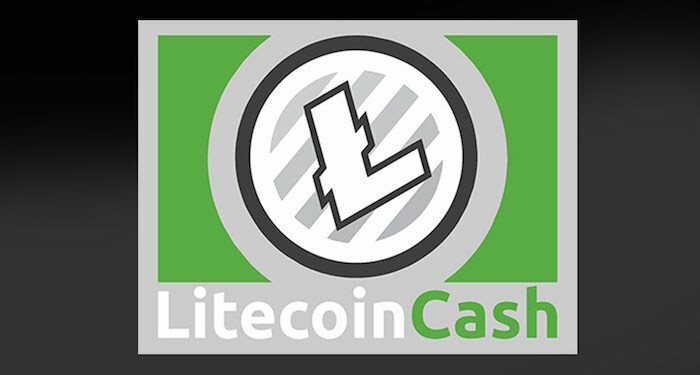 On Sunday evening, the Litecoin Cash fork took place, creating a new tradeable cryptocurrency from the Litecoin (LTC) blockchain. 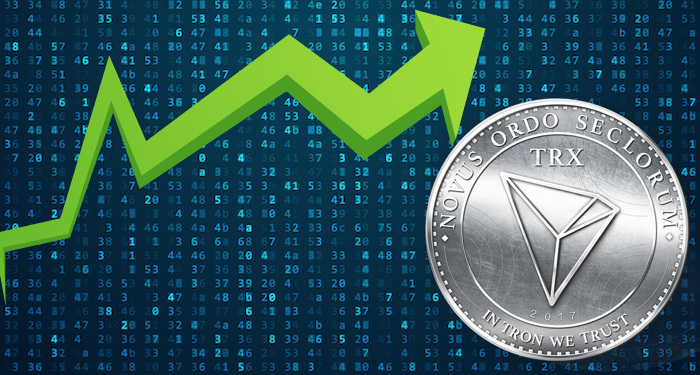 Litecoin Cash (LCC), which started trading at 20:00 GMT at $1.40 has slowly increased in value, reaching a high of $5 at 23:00. Initially, LCC had a trading volume worth $36,161; this has now increased to just over $1m according to cryptocurrency exchange, YoBit. 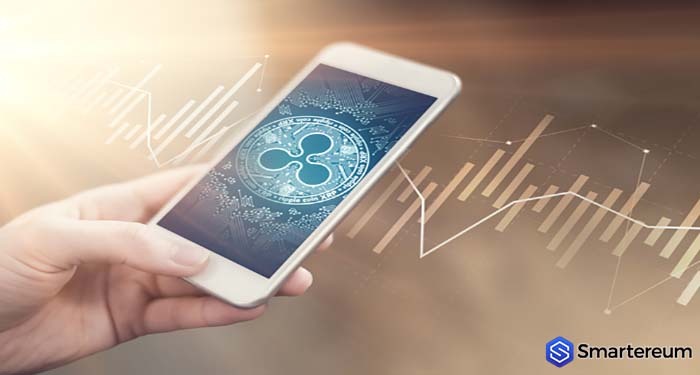 The fork, which happened when the Litecoin platform reached block 1371111, has been the subject of controversy with some high-profile figures denouncing it as a scam. Trevor Gerzt, CEO of the cryptocurrency investment fund CoinIRA said Litecoin Cash served little purpose as Litecoin already has fast transaction times, unlike Bitcoin Cash, which helped to speed up Bitcoin’s notoriously slow speeds.